If the Nov. 10 date holds, liftoff of the automated cargo mission on top of an Antares rocket will occur around 8:02 a.m. EST (1302 GMT), roughly the moment Earth’s rotation brings the Wallops launch base in the flight path of the space station, according to an Orbital ATK spokesperson. 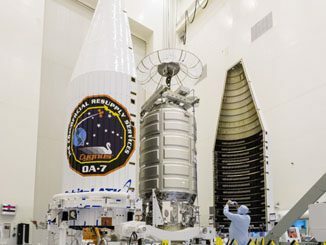 Some specific items NASA wants delivered to the space station would not have been ready in time for the previous Oct. 11 launch date. The next mission by NASA’s other cargo delivery provider, SpaceX, will slip from early November to early December in the schedule shuffle. SpaceX’s latest cargo flight arrived at the space station Wednesday, two days after launching from NASA’s Kennedy Space Center in Florida. 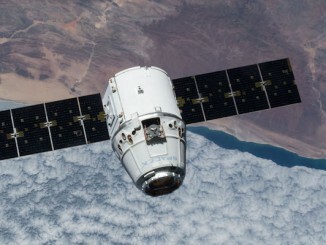 The flight will ferry experiments, supplies and spare parts to the space station. 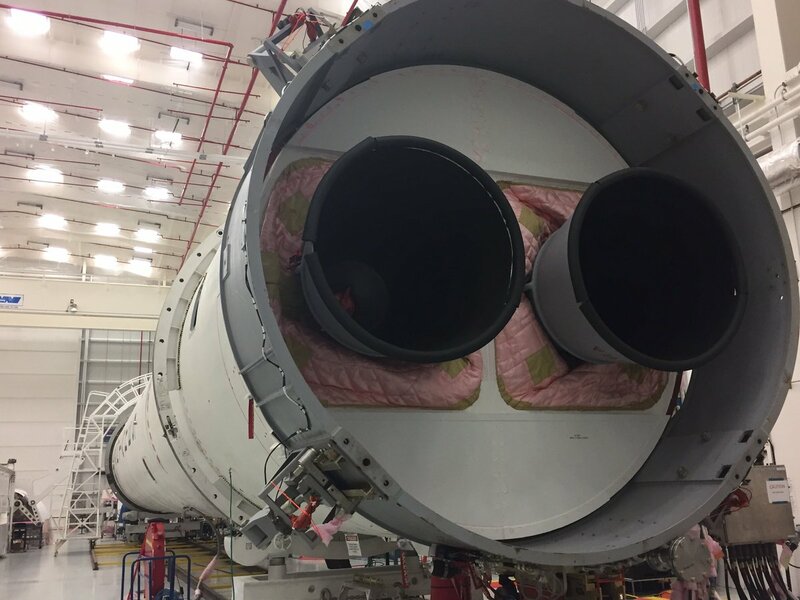 The mission will be the Orbital ATK’s eighth operational logistics flight to the space station, and the fifth to lift off from Wallops on the company’s own Antares booster. Three others flew on United Launch Alliance Atlas 5 rockets from Cape Canaveral. 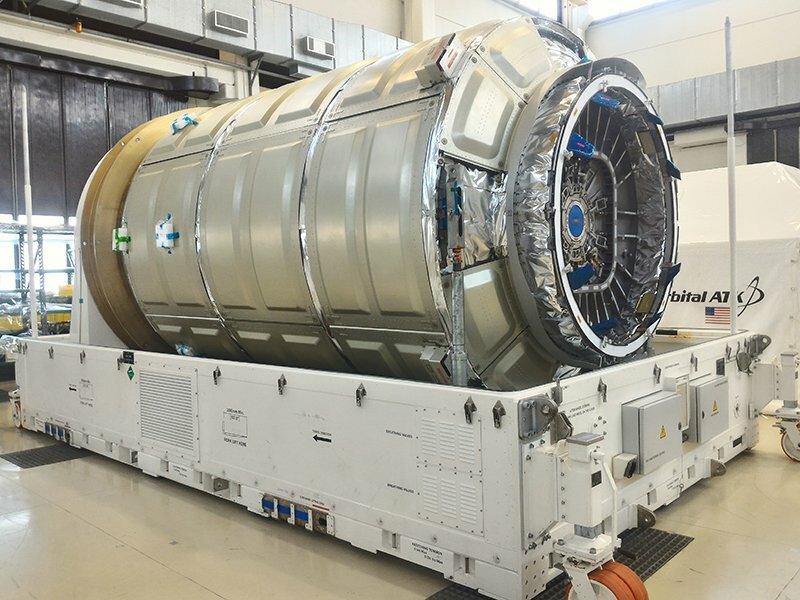 Hartman said the space station has plenty of supplies, and the delays of the next two U.S. cargo flights will have no impact to the research lab’s operations. “Our consumables are in very, very good shape on-board the International Space Station,” Hartman said. “So the slip there will have absolutely no impact to a crew of four,” he said, referring to the four astronauts from NASA and the European Space Agency who are part of the outpost’s overall six-person crew. 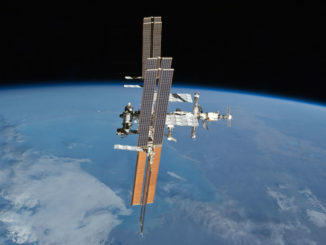 NASA managers recently approved a plan to conduct three spacewalks in late October and early November, Hartman said. Astronauts will replace a latching end effector on the space station’s 58-foot-long Canadian-built robotic arm during the excursions. Engineers have noticed some fraying on wires inside the end of the arm, components used to grasp cargo ships as they arrive at the space station and transfer experiments and payloads around the outside of the complex, Hartman said. The spacewalkers will also change out lights and cameras outside the space station. Meanwhile, Russian cosmonauts Fyodor Yurchikhin and Sergey Ryazanskiy planned to head outside the station Thursday to release five small satellites and work on experiments on the outside of the Russian segment of the complex. Yurchikhin will be joined by NASA astronauts Peggy Whitson and Jack Fischer for return to Earth on Sept. 2. Three fresh crew members will launch on a new Soyuz spaceship Sept. 12 from the Baikonur Cosmodrome in Kazakhstan. A Russian Progress cargo and refueling freighter will launch Oct. 12 from Baikonur, followed by the next Orbital ATK and SpaceX resupply runs in November and December.